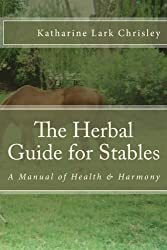 “Stablewomen” is a column Katharine writes for the Las Cruces, NM newspaper and a Program for women offered at the Dharmahorse Equine Sanctuary. This blog is about all things Equine that touch us (women & men) on the deepest levels of compassion and cooperation. 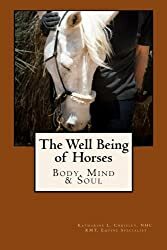 Horsewomanship is the gentle, “Yin” view of working with horses as participants in the process rather than underlings to be used like tools and discarded if things don’t according to plans. 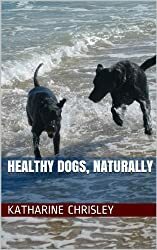 Katharine Lark Chrisley-Schreiber NHC, RMT, Equine Specialist has degrees in Natural Health Counseling, Veterinary Assistance and Reiki Mastership. Katharine has owned and operated 3 schools of classical horsemanship since 1973. She ran boarding operations within them and based her horses’ rations upon grass hays, herbs and minerals. She passed her Rocky Mountain Horse Show Association judges exams in 1976 and has written for equine publications (Western Horseman, Horse & Rider, Dressage & CT, Horseman of the Southwest, Horseplay, Animal Wellness, Natural Horse Magazine, The Whole Horse Journal, Stable Gossip, Horse Illustrated, The Chronicle of the Horse and The Horseman’s Voice) since 1975. She taught courses on horses, dogs and meditation for the DABCC of NMSU. Through the years, Katharine has received instruction from many masters including Charles deKunffy, Peter Lert, Anne Gere, Brooks Busby, Shane Brasher, Colonel Womack, Maj. Gen. Johnathan R. Burton, Mary Rose FBHS, Frazier Gorel, Art and Aggie Popurt, J P Giacomini, Don Burt, Mrs. Cunliff, Lee Bittel; and she was one of 20 riders selected to ride for a scholarship at Morven Park IEI in Leesburg VA in the ’70’s.